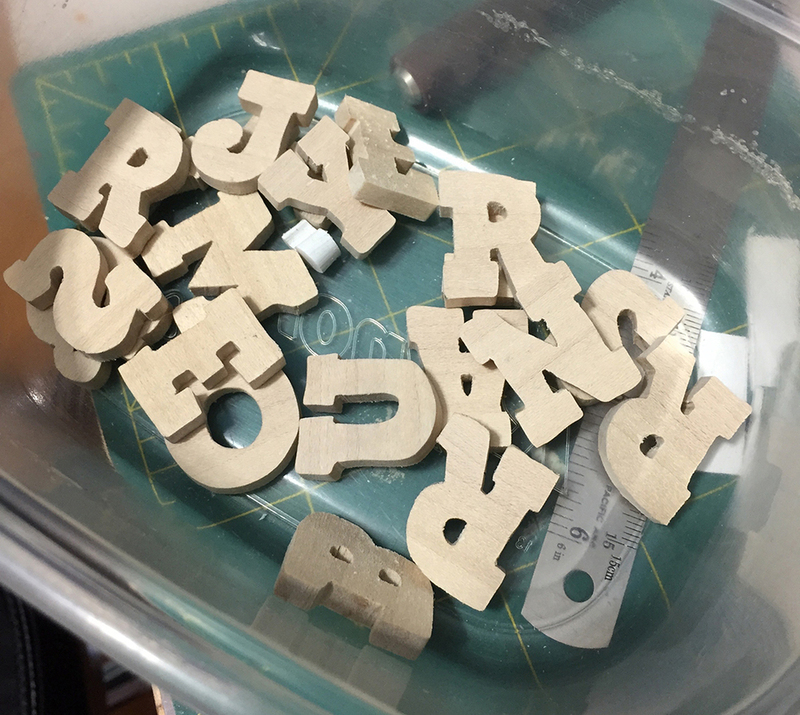 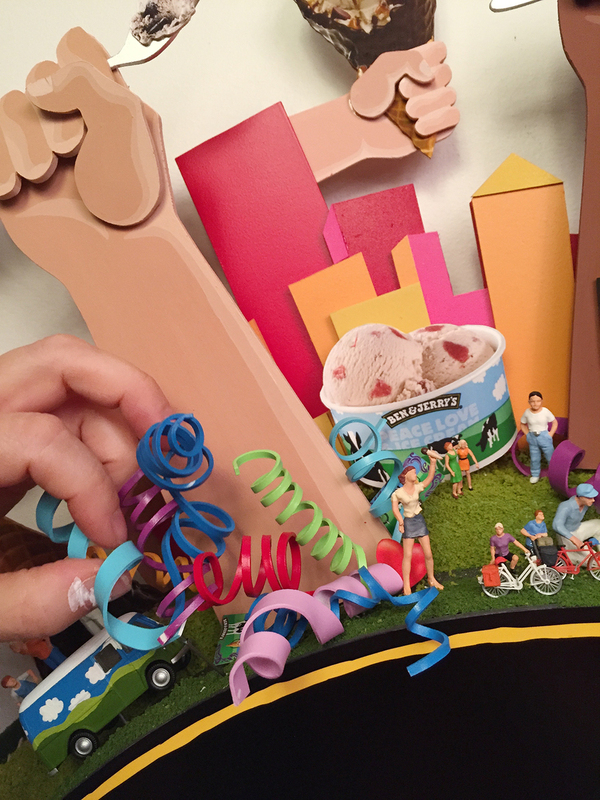 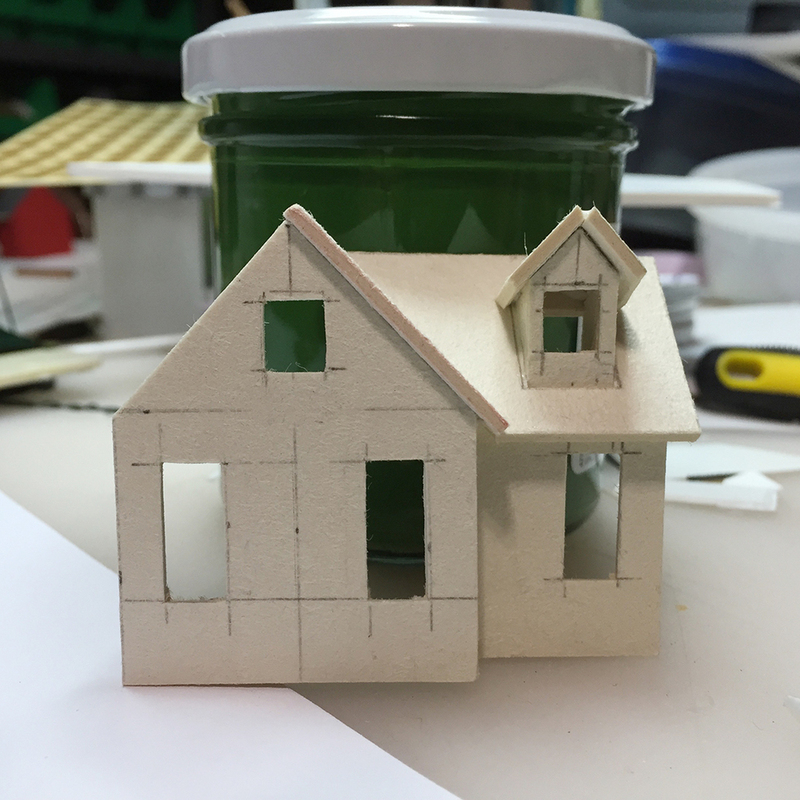 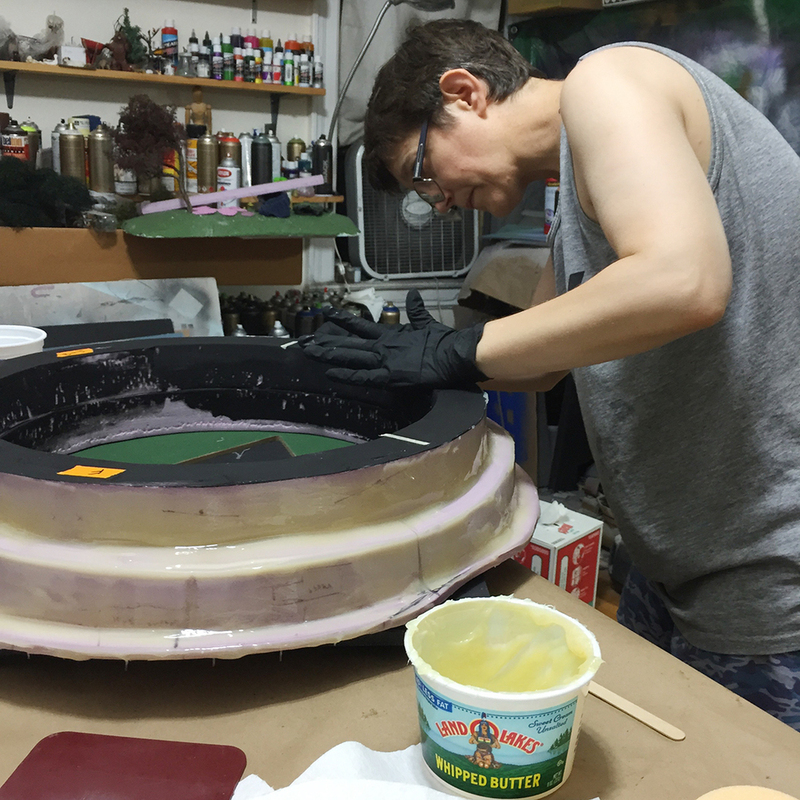 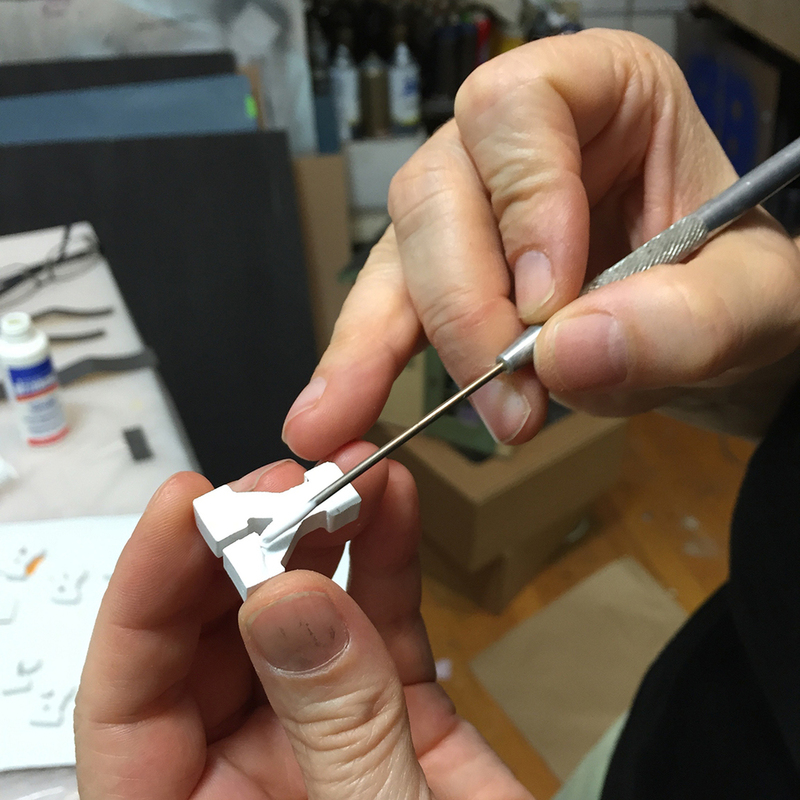 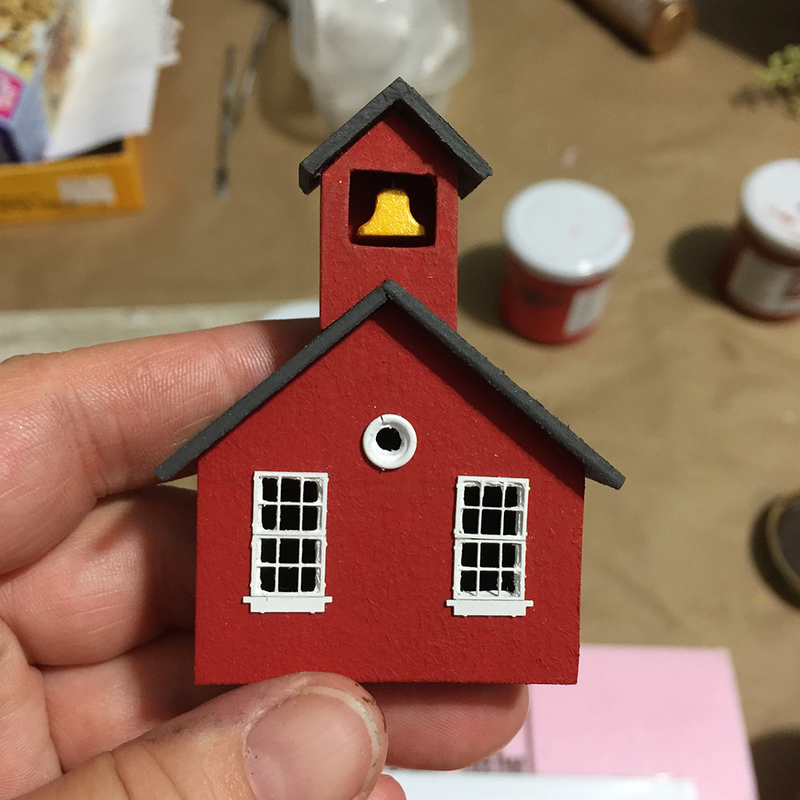 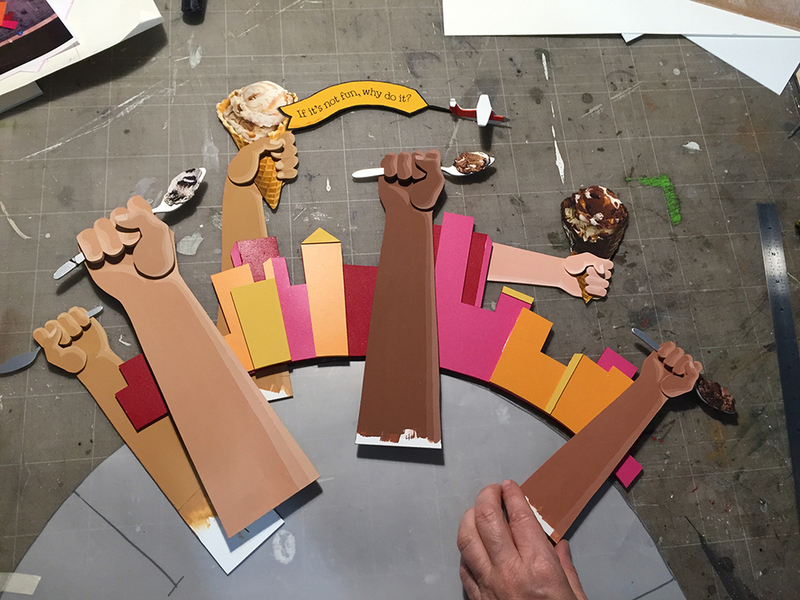 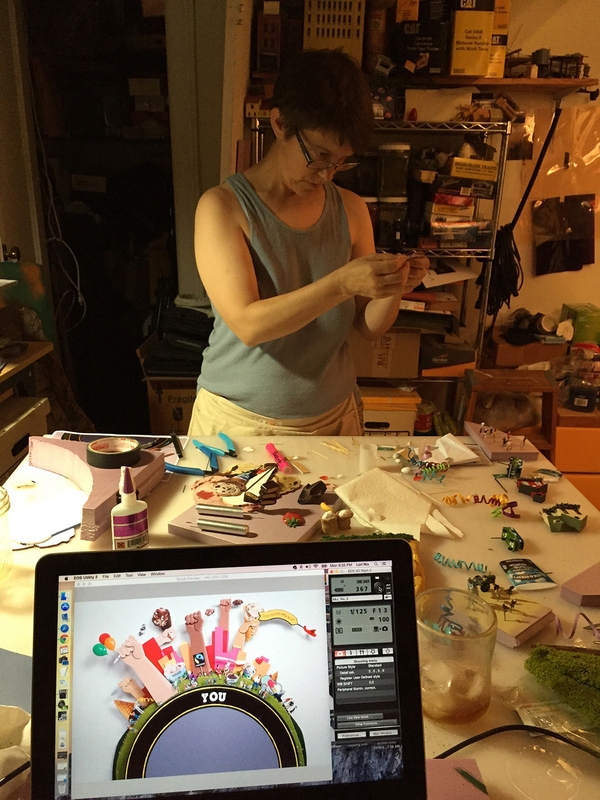 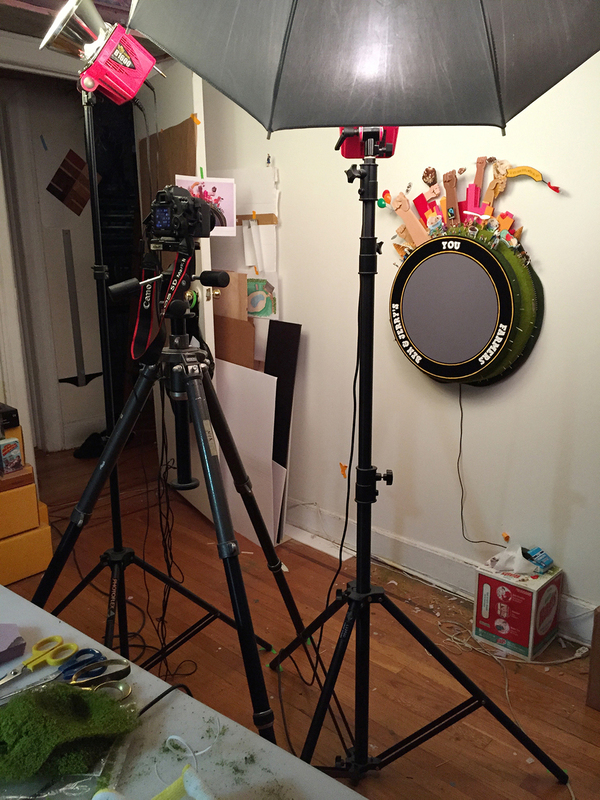 We worked with The Secret Little Agency (TSLA) to construct a 3-D model for Ben & Jerry’s. 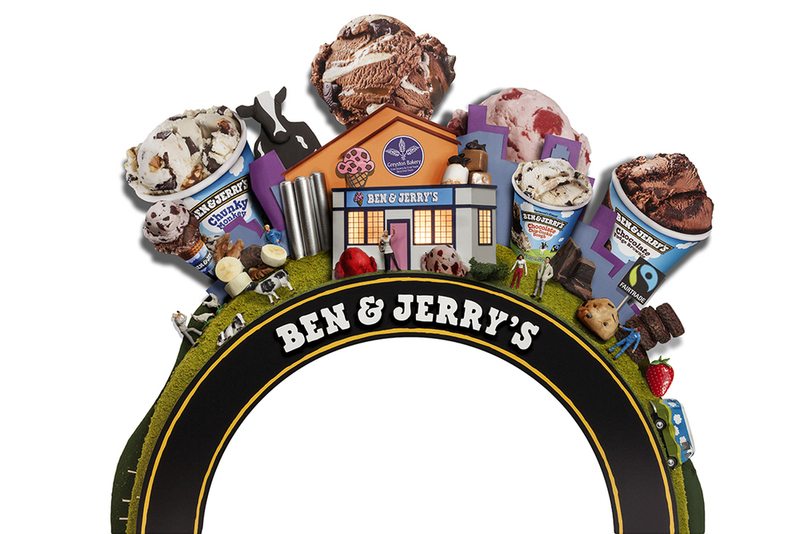 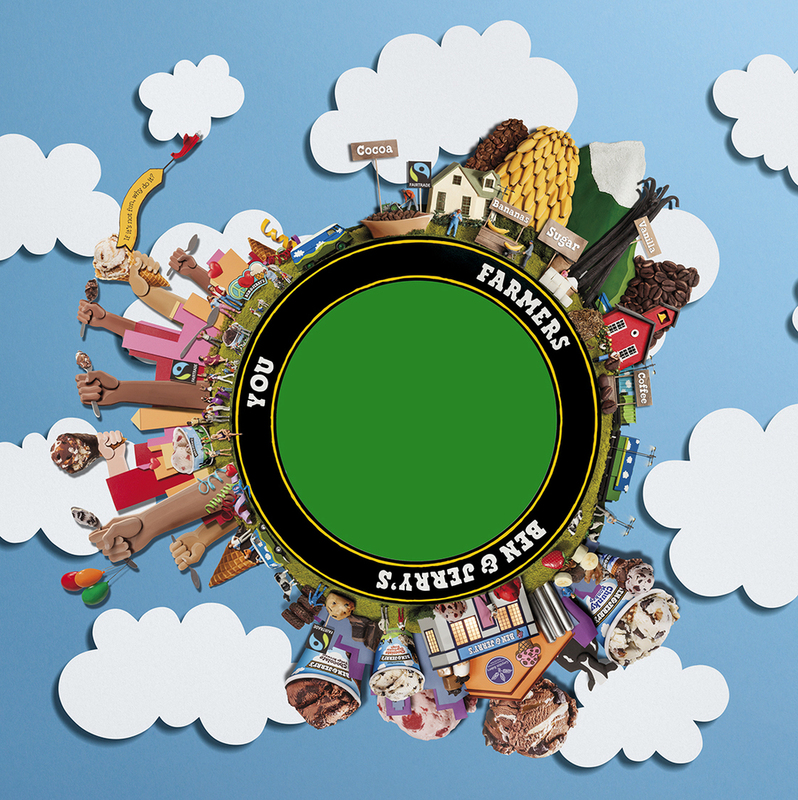 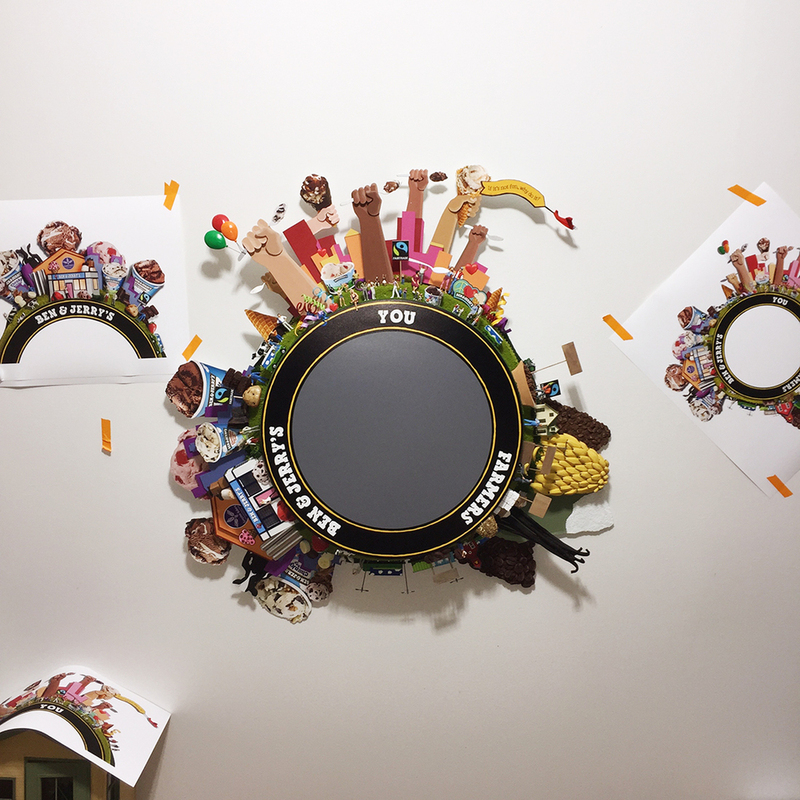 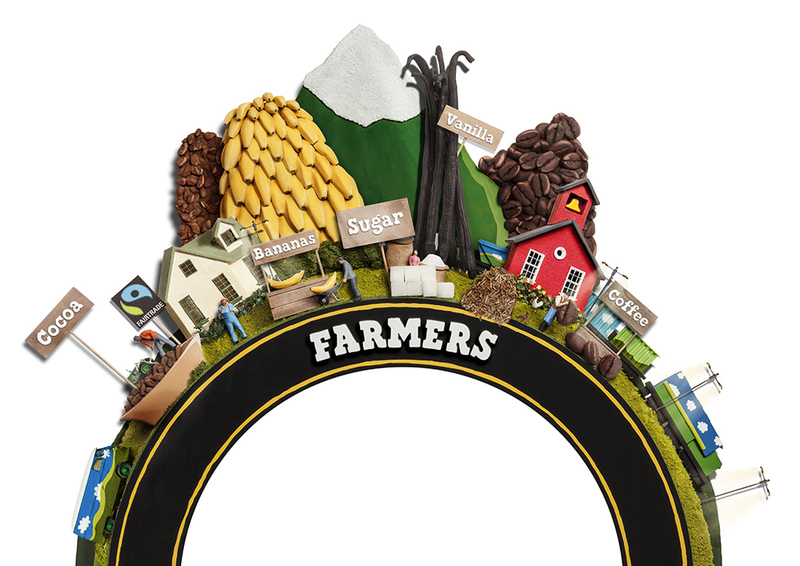 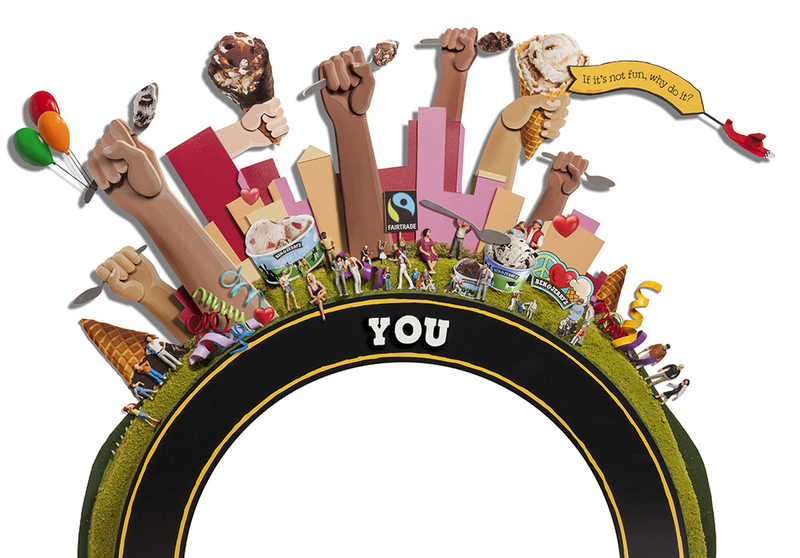 The model used a wheel format to convey the connectedness and unity of the three main parts of the partnership between Farmers, Ben & Jerry”s stores and You, the consumer. 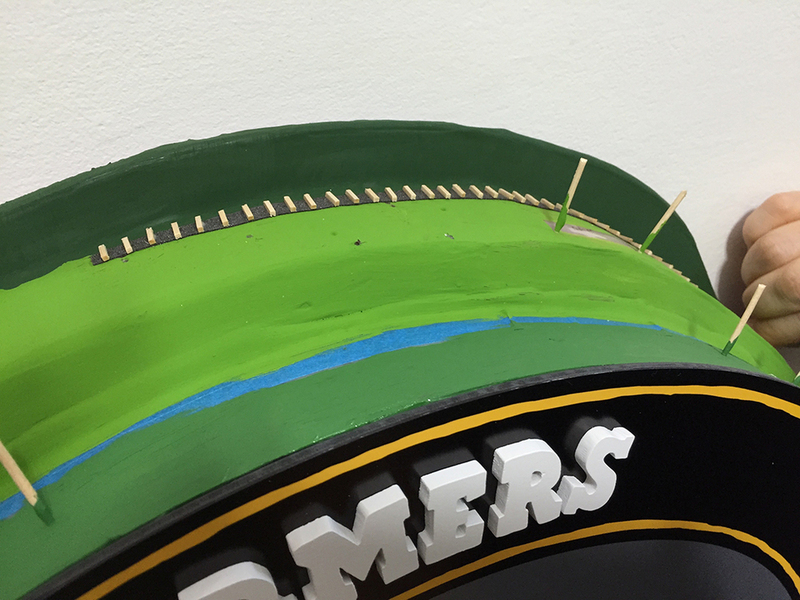 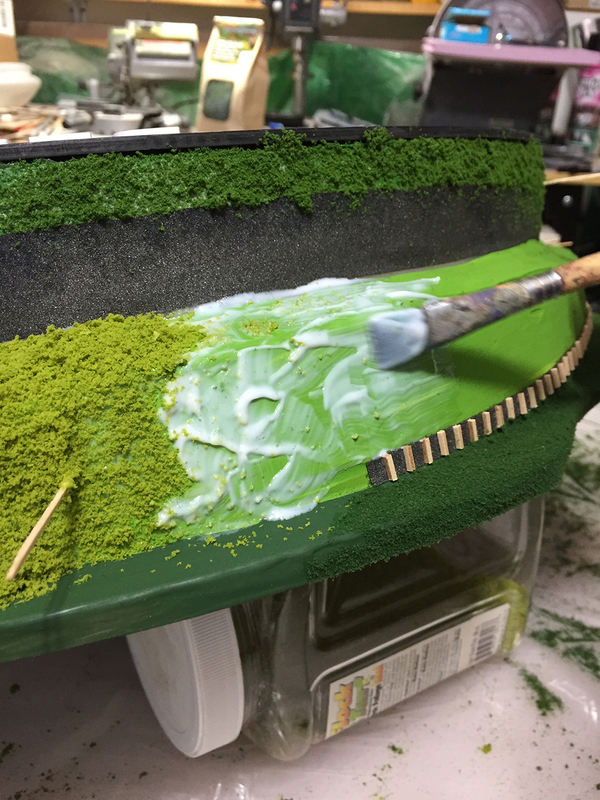 Constructed of wood and foam, the model is “stair-stepped” to imply a visual perspective and combines 2-D and 3-D low relief pieces around the outside of the wheel. 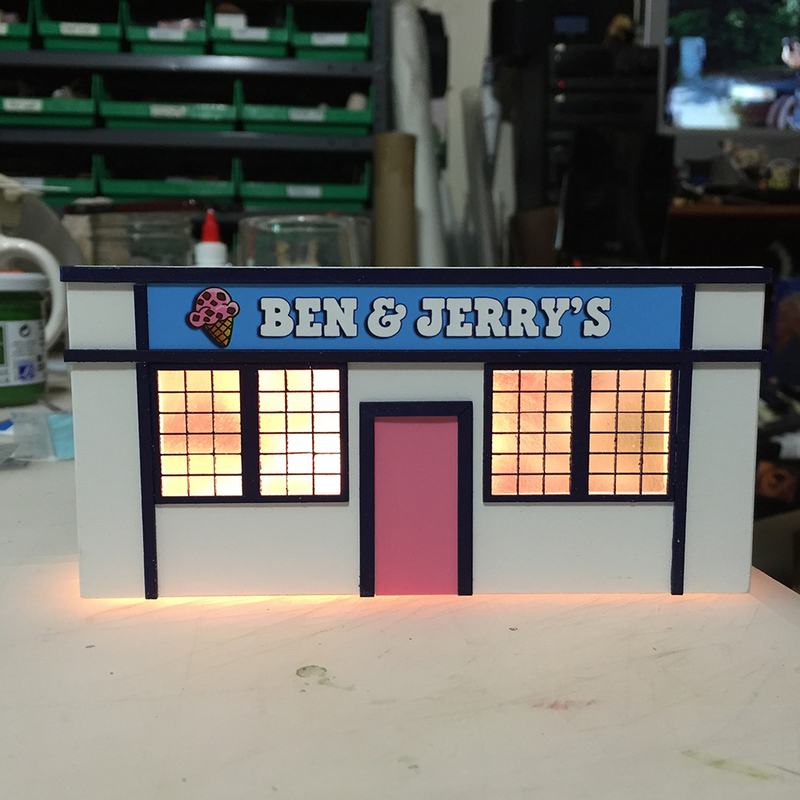 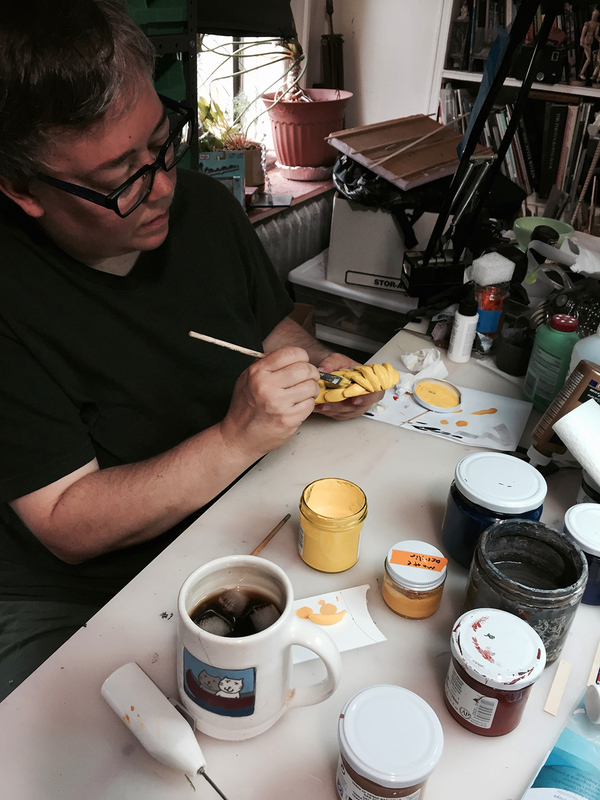 The completed model was a potential prototype for in-store displays in the Asian market.